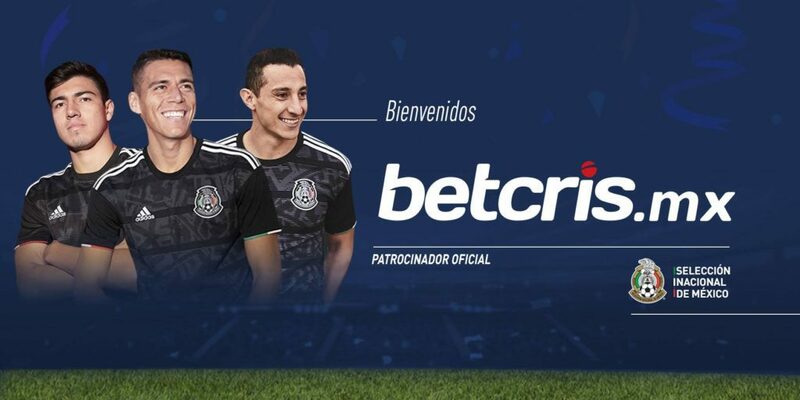 The Mexican Football Federation (FMF) and Betcris has announced the signing of the sponsorship that places Betcris.mx, as the first Official Betting Site of the Mexican National Soccer Team. 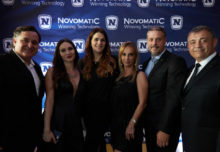 Betcris, a global pioneer in the sports betting industry, offers online services in many countries around the world, as well as walk-in shops service in more than 100 locations throughout Latin America. Betcris is the favorite destination to bet on any sport, both before and during the game. Its focus on customer service, competitive odds and commitment to fast payouts, are some of the advantages that make Betcris the preferred site for those looking to bet on sports and casino, safely and reliably. “We welcome and thank Betcris to join the family of sponsors of the Mexican National Soccer Team. Each one of our commercial partners is an important part of our daily effort to prepare and compete with the passion and dedication that the best fans in the world deserve. 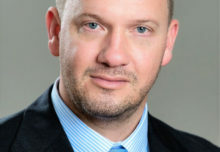 Welcome Betcris!”, added Diego Suinaga, FMF Marketing Director.